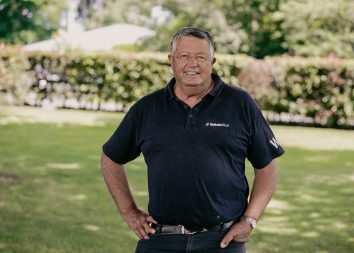 Ocean Park’s gifted daughter Rondinella was back in business at Te Rapa this afternoon. The smart four-year-old made her first appearance for the season a memorable one with success over 1400 metres. It was only the fifth start for the well-related mare, who looked well above average last term. Injury has held her back, but she now looks set to rise through the classes. 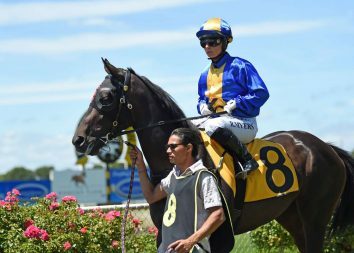 Trained by Roger James and Robert Wellwood, Rondinella has now won twice from five starts. 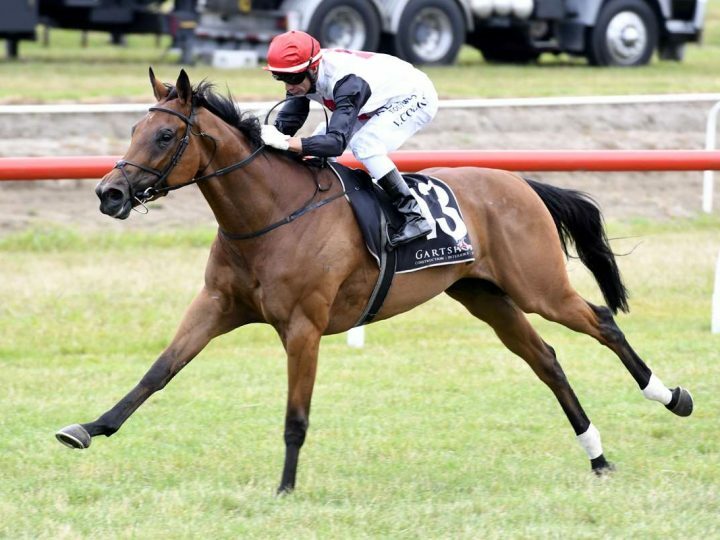 Her Te Rapa appearance was her first since she was a fast-finishing fourth in the Gr.2 Sir Tristram Fillies’ Classic.